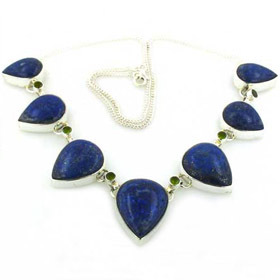 Here you'll find the newest additions to our collections - everything from gemstone jewellery to Italian silver chains. 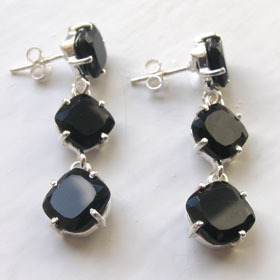 We're continuously adding new styles and designs so check back regularly. 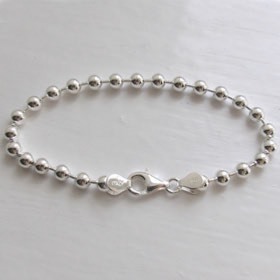 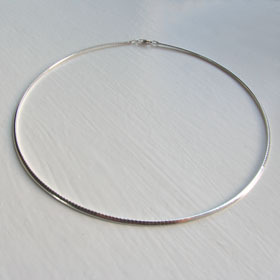 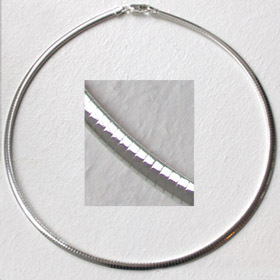 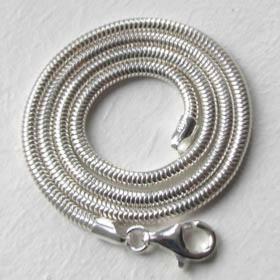 Did you know our sterling silver chains are available in lengths 14" to 40"? 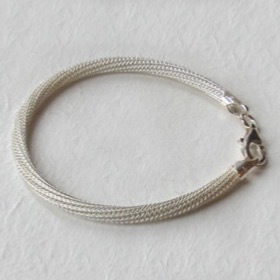 Join our mailing list for updates on new lines. 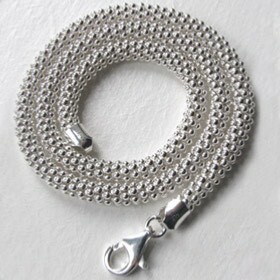 We email 4 times a year to show you a taster of the new season's styles. 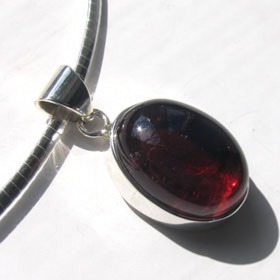 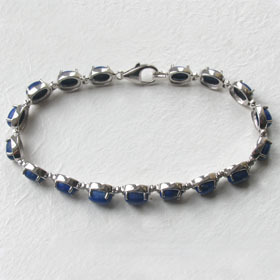 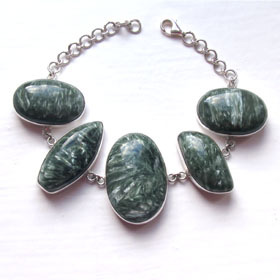 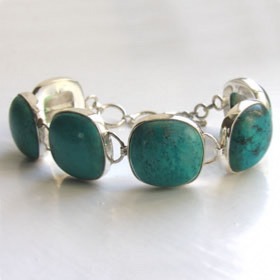 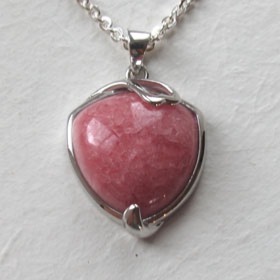 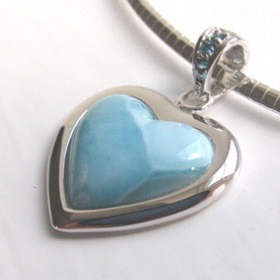 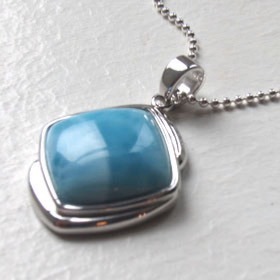 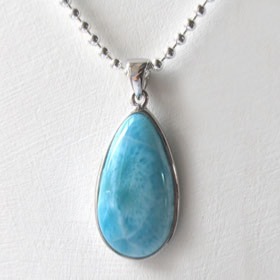 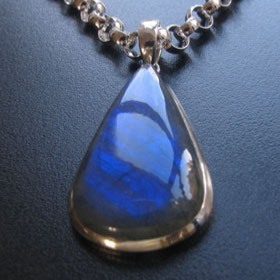 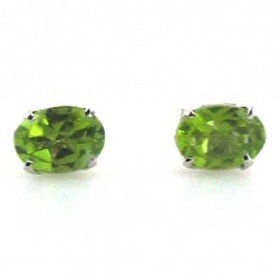 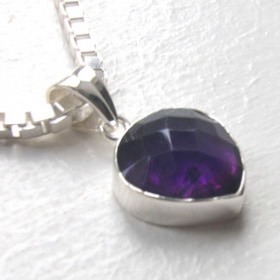 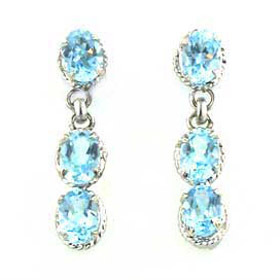 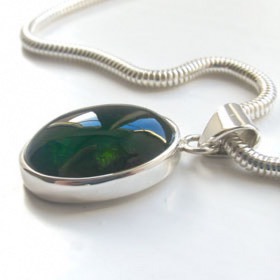 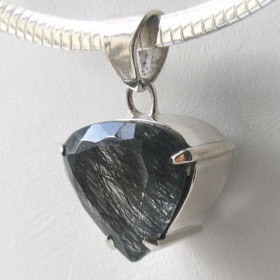 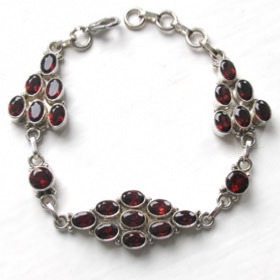 Did you know we stock 35 different gemstone jewellery collections? 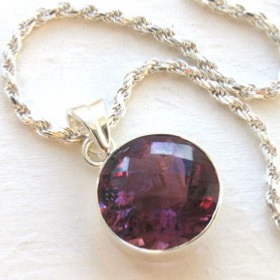 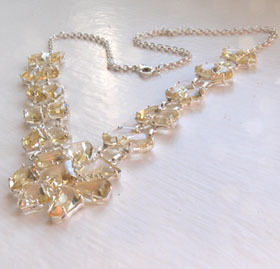 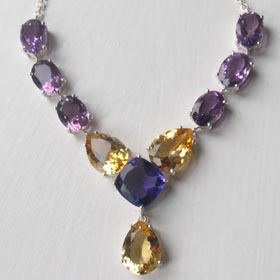 Amethyst and citrine necklace set in sterling silver. 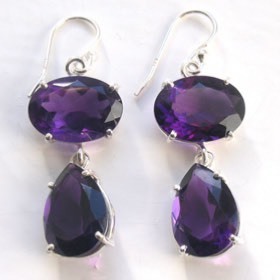 Amethyst drop earrings claw set in sterling silver. 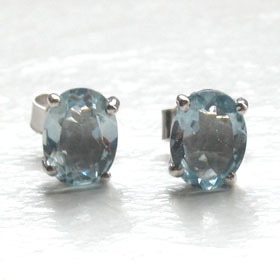 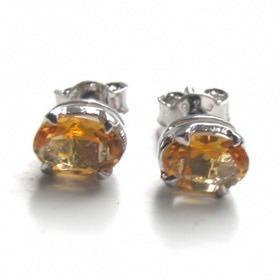 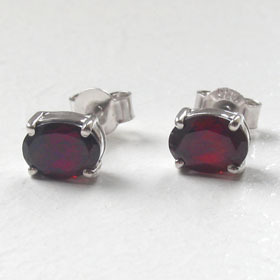 Oval citrine stud earrings in a sterling silver claw setting.